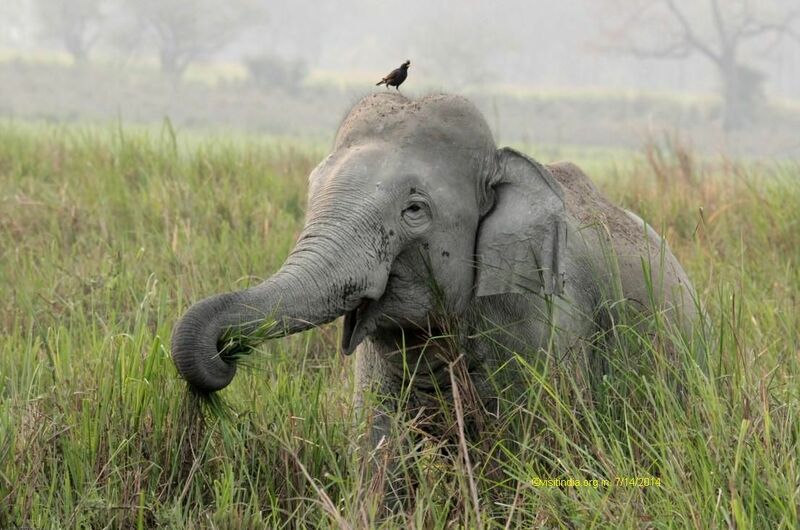 North east is less explored, and stands tall in our minds as yet to unravel, so planned for the Kaziranga Wildlife Sanctuary. 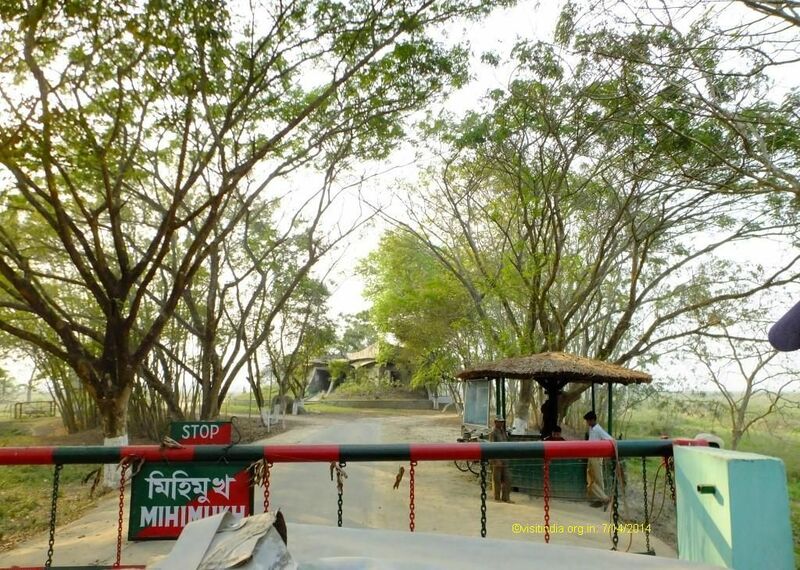 The flight tickets were booked lodging for 5 days at Infinity resorts and apart form the safaris of Kaziranga also planned a visit to Gibbon National Park. 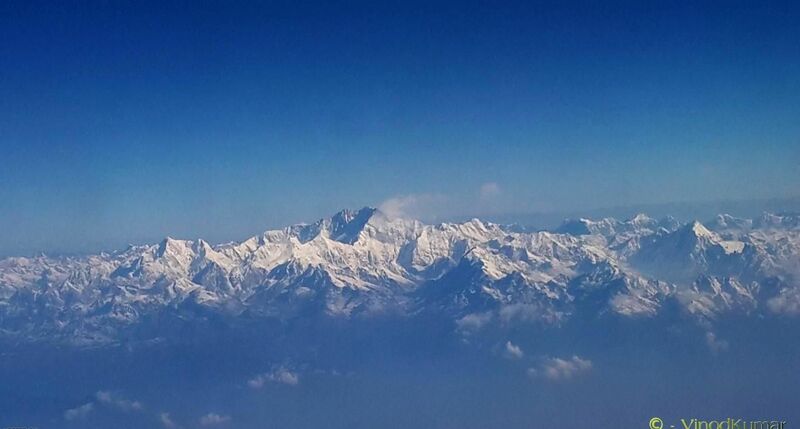 Travel Plan : Delhi - Guwahati - Delhi by Air. 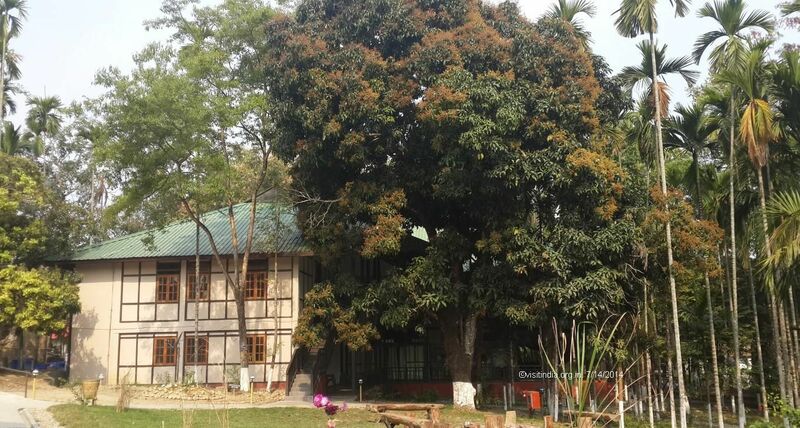 12th March - Reach infinity resort , Kaziranga. 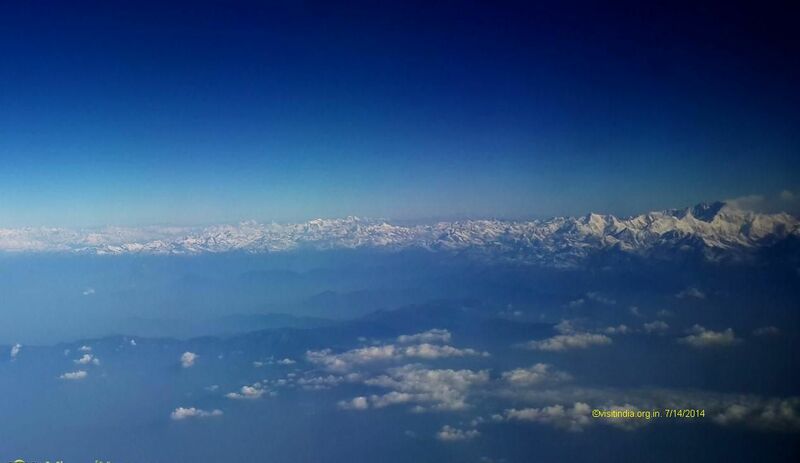 The flight views were awesome, the mighty Himalayas stretch out in pristine white against the bright blue sky, shot some pics of this irresistible mountains. The journey was much steeped in the mystic views so the hours passed by, on time we step at the airport where we have our pickup cabs ready. A relatively new one, our stay at Infinity resort was cool. 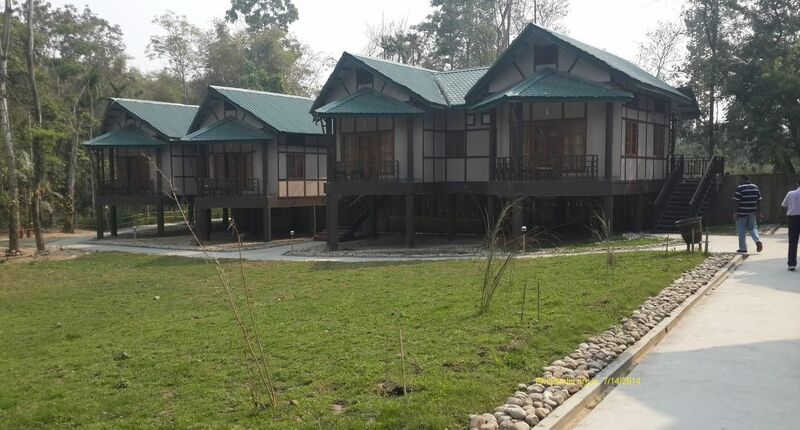 Built amidst a bamboo plantation it resembles more of the olden Assamese homes built on stilts. The place is even more beautified by the central pond. 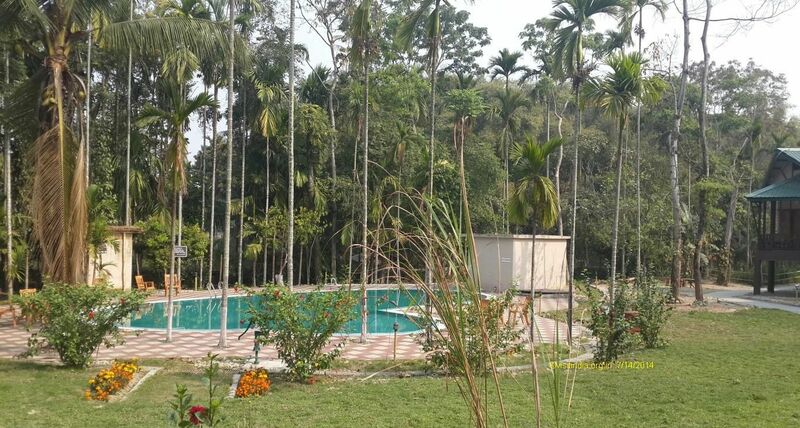 Basically all facilities are provided by them like a good restaurant, spa, swimming pool, library, curio shops, internet and other recreational activities. 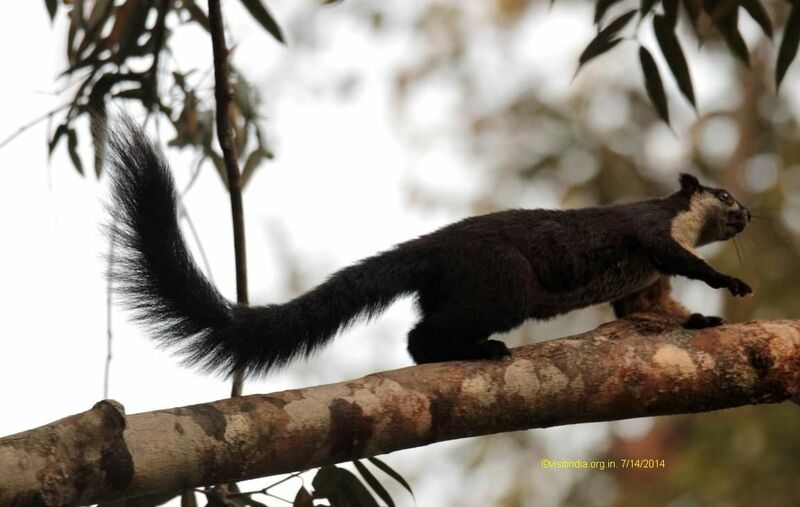 The resort is just 5 kms from the Central zone of the park. There are around 16 cottages and rooms. The restaurant stands on the first floor with a good view. 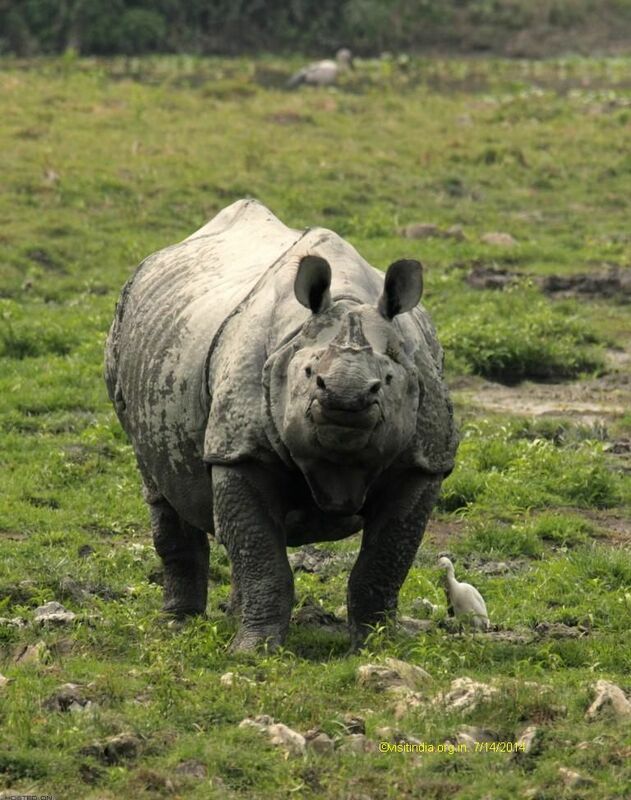 Now to Kaziranga, the park is much famous for the one horned rhinos and of course the tigers. 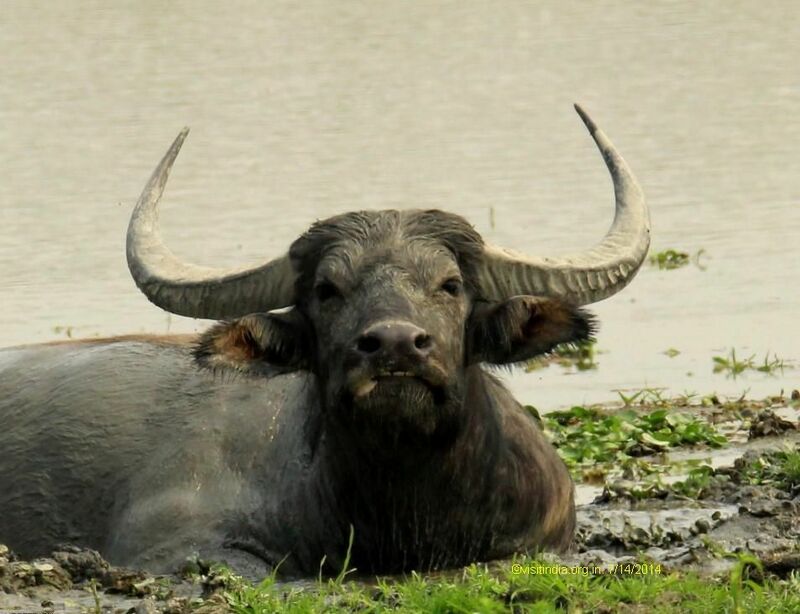 Rhinos are a sure shot sight but not the tigers, but there are much more to see here like the Asian elephants wild buffaloes, deers, macaque, badgers, langur, gibbons and more. 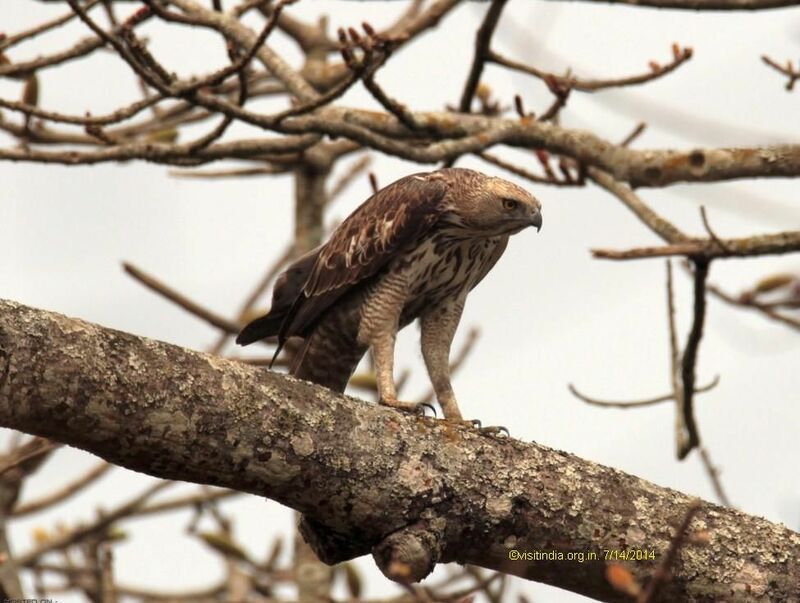 Bird lovers can click around 500 species around the park...The park is closed from June to September. The best time would be anywhere from November to March. You can take Elephant ride and Jeep safaris here. 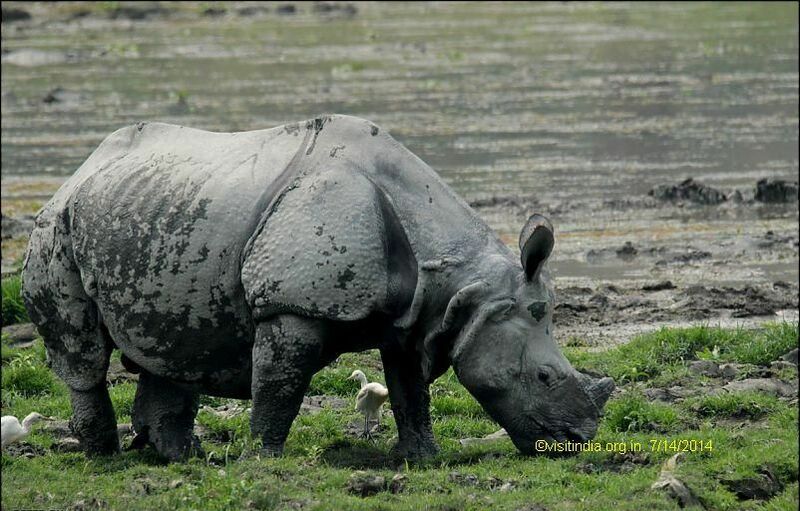 3-4 nights would suffice to see Kaziranga. Apart from the safaris there are hardly any activities here. Central Zone - Also known as Kohora. This zone best in terms of photography and has a high chance of sighting all the Big five. Booking and Tourist assistance is also in this zone. 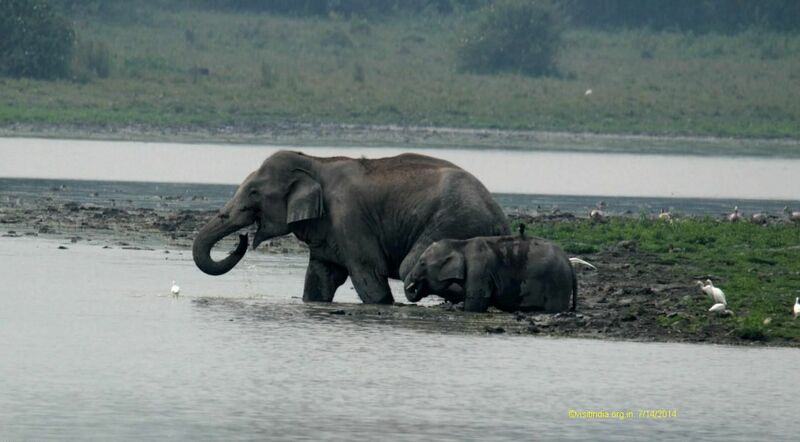 Western Zone - Also know as Bagori - I was told Western zone is best for elephant safari. This zone is further 20 kms from ticketing counter or central zone. 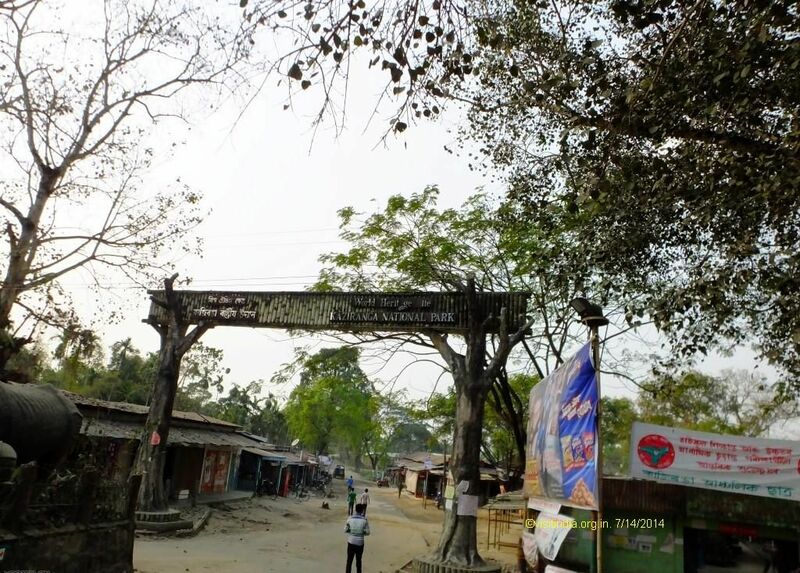 Eastern Zone - Also know as Agaratoli is 30 odd kms towards Guwahati. This is more preferred zone for birding. If lucky on can sight Bengal Florican here. Burapahar - Zone - Didnt get much info. Central & Eastern Zone - Both are far from ticketing center. Also one will required 45 min to 1.5 hrs additional travel time. 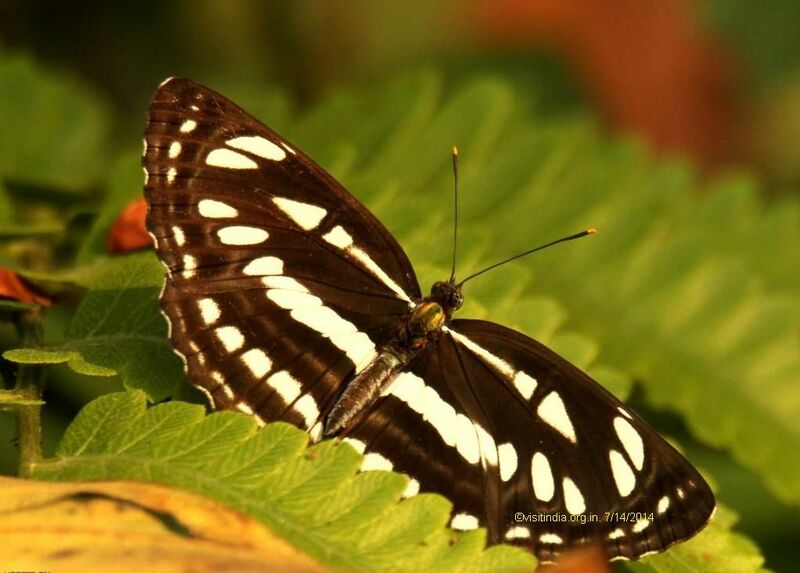 Our group decided to do all safaris in Central zone, we were lucky to get all Six Safari in Central zone itself. The elephant safaris timings is from 5.30 am - 7.30 am and Jeep safari is from 7.30 to 1200 hrs and 2 pm to Sundown. 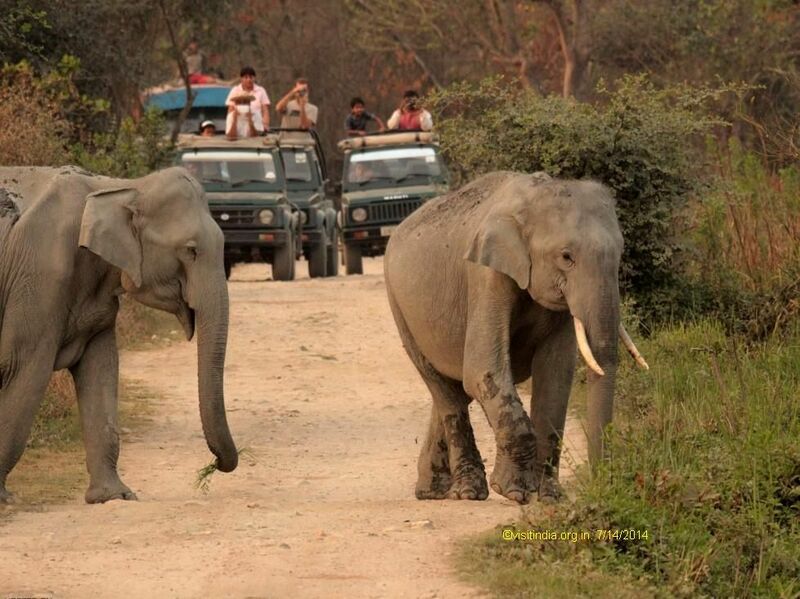 One easily do both Elephant Safari and Jeep Safari too. We reach Guwahati airport by 9:30am. 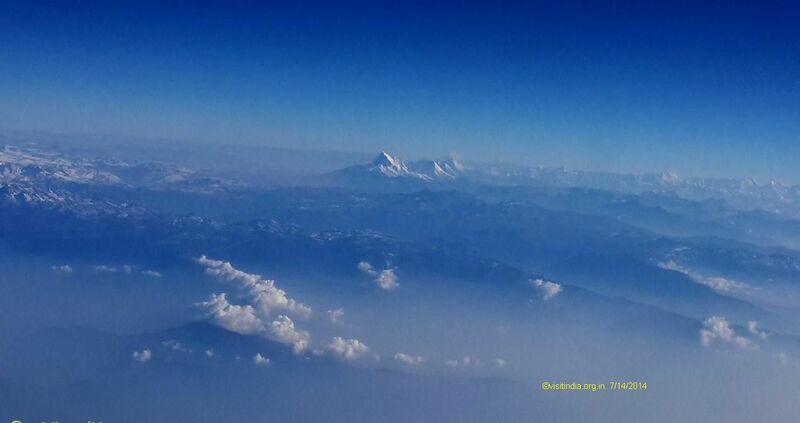 Just before landing the awesome views of the Himalayas can be seen. The sunrise was beautiful behind the white mighty mountains. Our cab was there to pick up us and it took 5.5 hrs to reach our hotel. By the time we were exhausted. 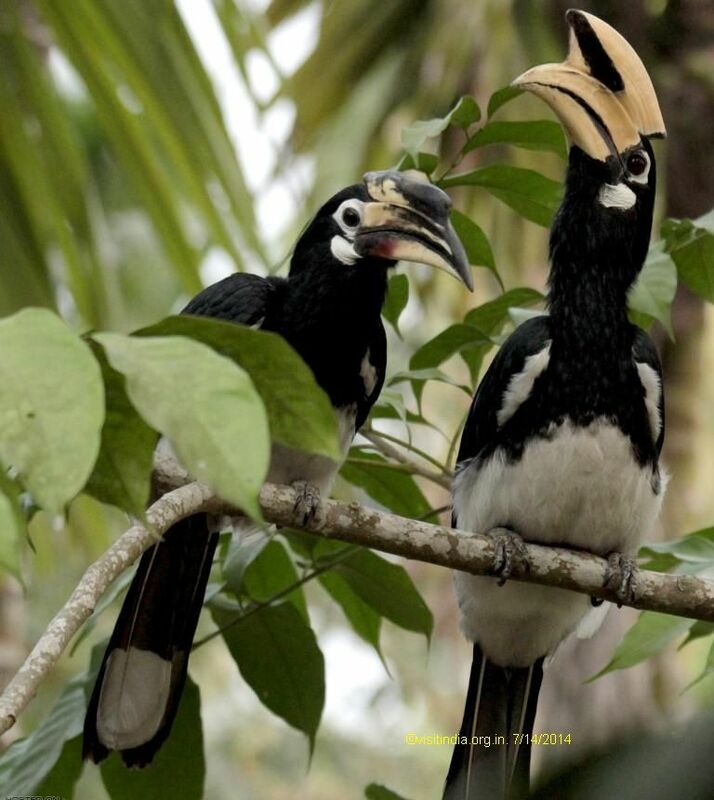 At dinner we were told about a Oriental Pied Hornbill seen around the resort early morning, so we planned a early morning photo shoot. 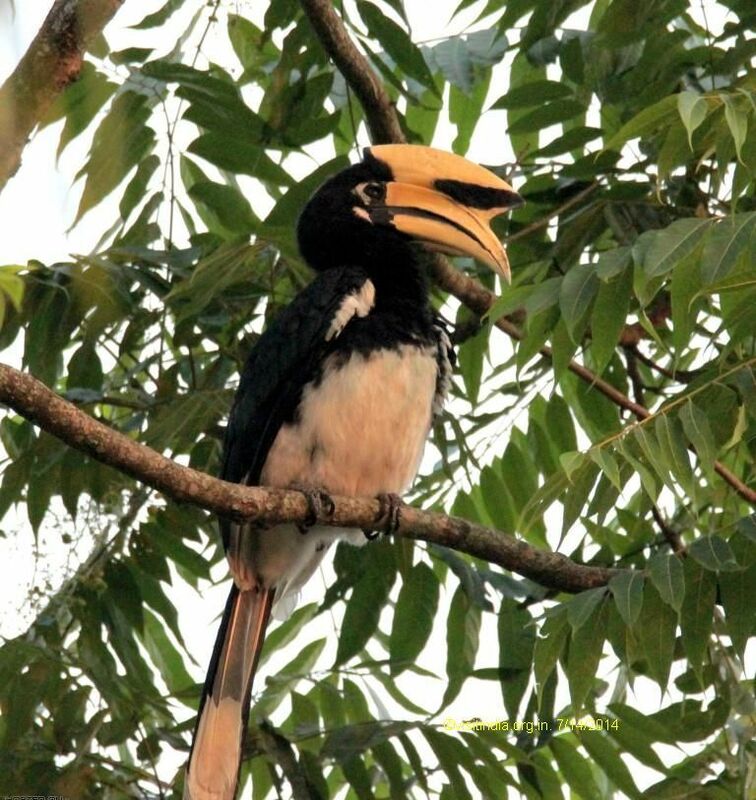 Got up 5 AM to checkout on Hornbill. Waited for them for about good 1 hr. As per the resort manager they regularly visit around 5.30 am. It was already 6.15 and no sign of them. Dejected we all went for tea at the restaurant. At about 7am they landed on a tree near the pool. We could see them but their location was not suitable for good photographs, so we had to postpone our photo shoot for the next morning. Our safaris were planned in the Central zone today and by 7;15 we were ready when the jeeps arrived. 10 mins to the park we had our morning safari till 1pm. Then we were back in the hotel had lunch and at 2:30 were again in our jeeps checking for more. 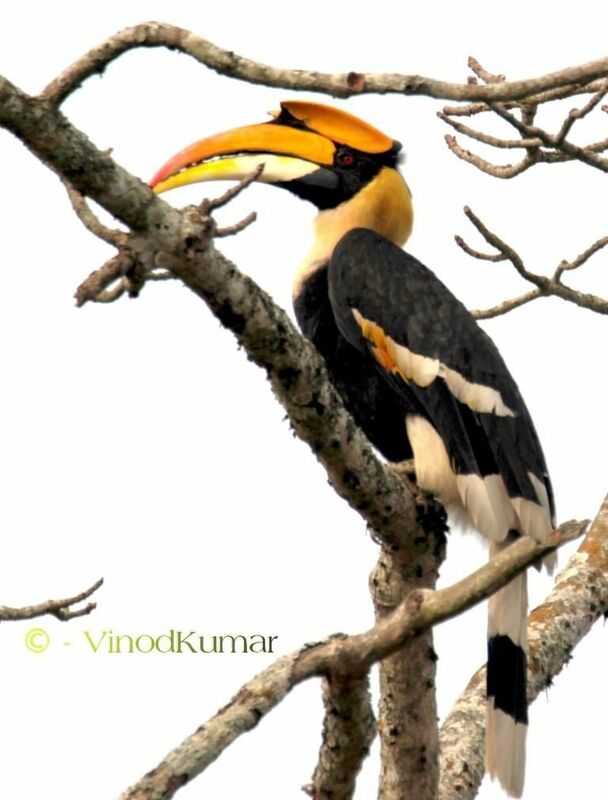 We spotted the Great Indian hornbill, Grey headed fish eagle and elephants today. Returned back by 7pm and the evenings we were busy with photo reviews and sharing. Early morning rise by 5.30. Quickly rushed towards restaurant area to checkout for them. To our sheer luck both were sitting on the branch and from the restaurant it was eye level shots. For next 30 min we all might have shots over 200+ photos in different poses. They were hardly disturbed by our presence. 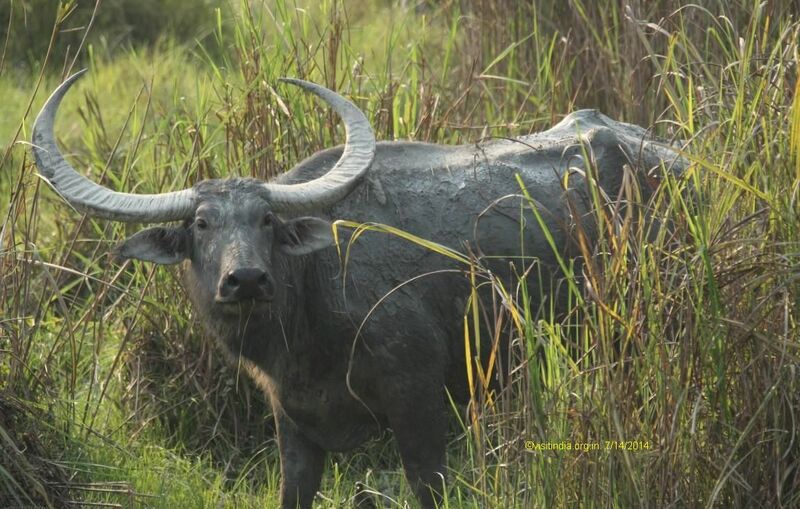 Our safaris brought us some close encounters with water buffaloes and rhinos. Not much viewing ....tigers were far from sight. 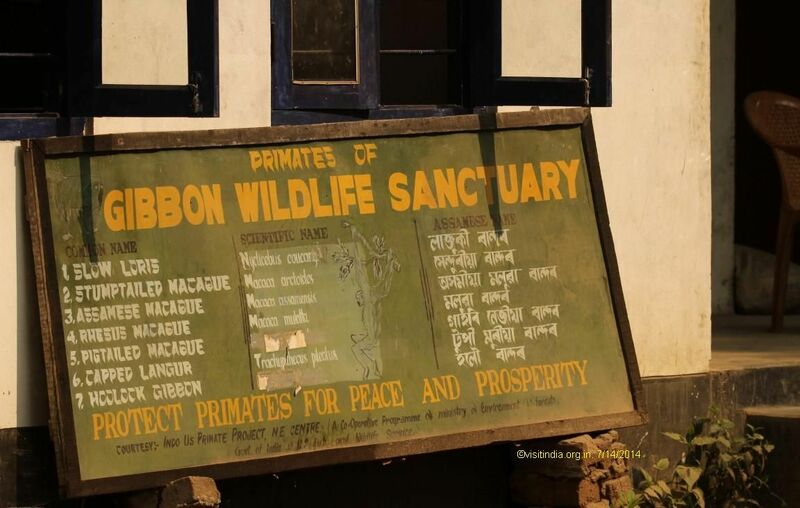 We made for the Gibbon Wildlife sanctuary today. Its around 95 kms from our hotel, The road till Jorhat was good but after that it went from bad to worse. 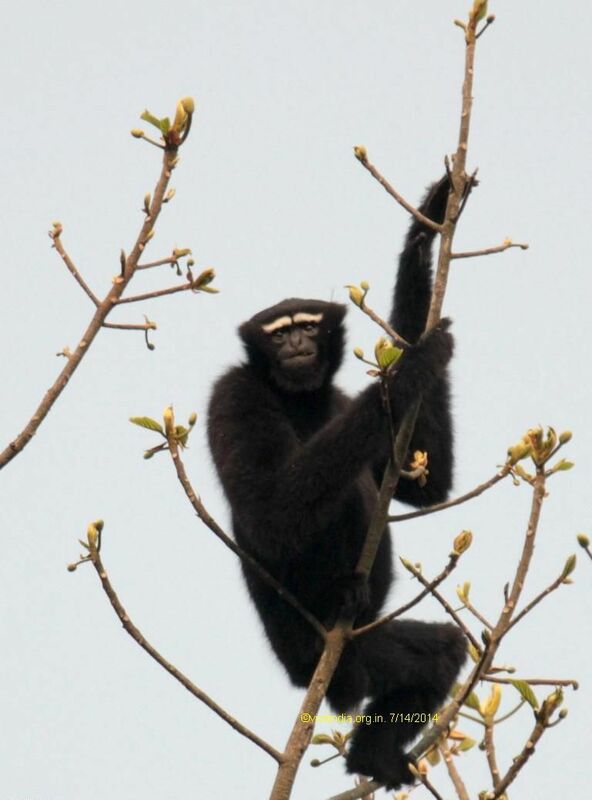 Gibbons are a type of monkeys and hence the name of the park. 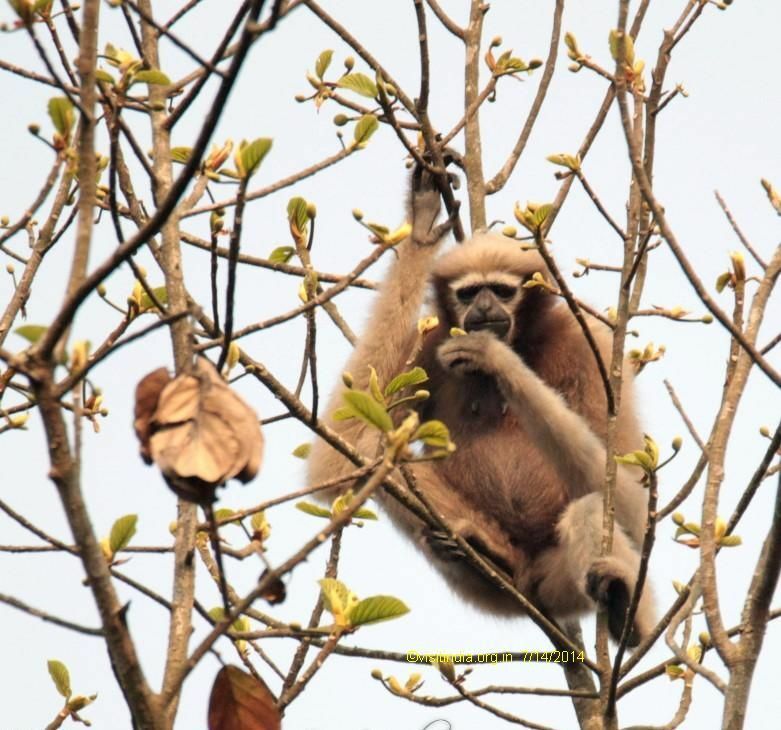 They are a protected species, apart from gibbons there are capped langurs, macaque, rhesus macaque, stumptailed macaque, slow lorris and assamese macaque here. 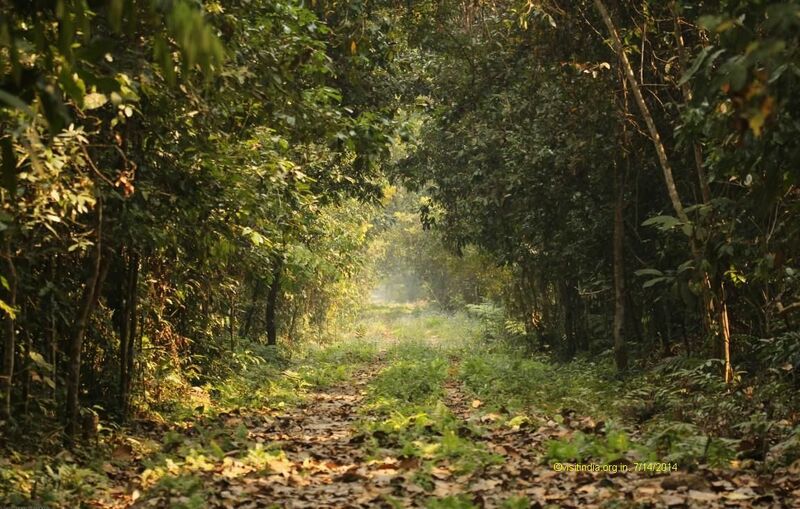 The forests are dense and it has to be explored on foot. Morning is the best time as it gets very hot and humid after that. We had to start by 3:30 am to be there by 5:30. Since there is no restaurants or dhabas, we were advised to carry packed breakfast and water. The park being hot and humid wear comfortably. 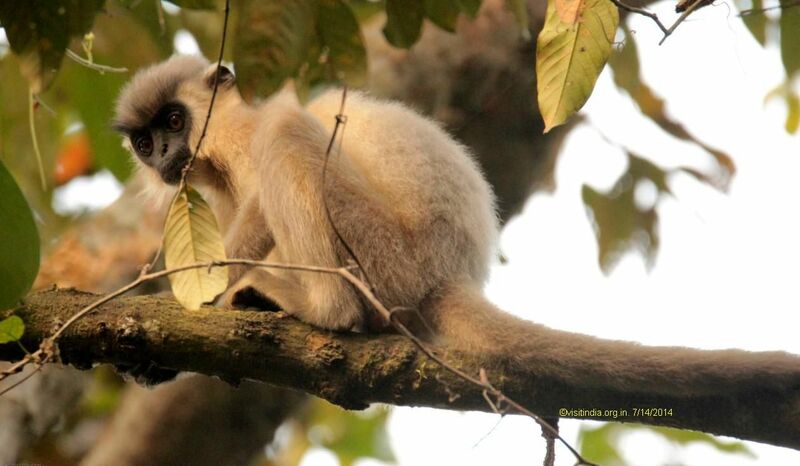 Although all the above cannot be spotted at one go, we could spot capped langurs and gibbons. 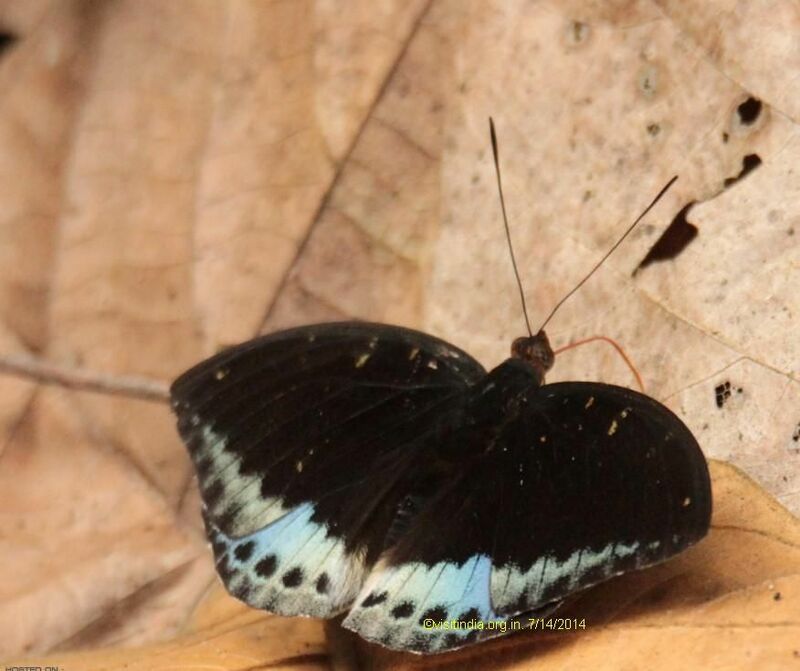 This park has lots of butterflies and birds too. 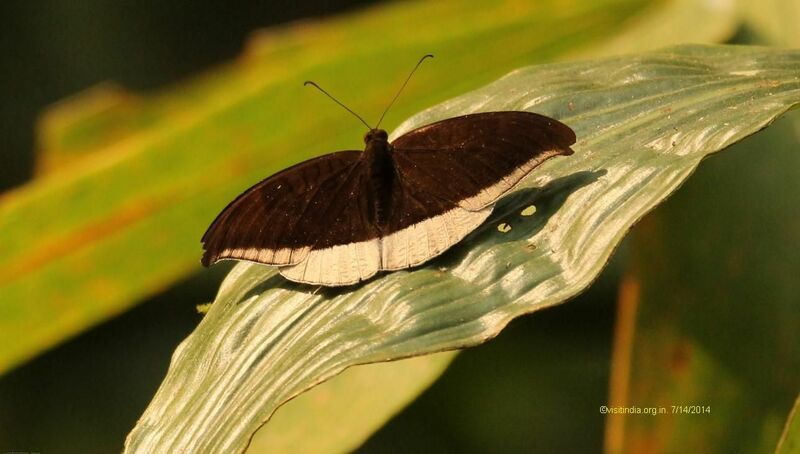 Being a dense forest and low light photography was a challenge. By 11am we were back in our hotel. Checked out of Guwahati by 10am. Had lunch at Atithya resort in Sonapur, food and the place was good. By 10pm was in Delhi.